Welcome to my music fan site! On this site I'll include everything I know about my favorite musician South Park Mexican, including a recordings list, news and gossip, photos, concert reviews, and more. 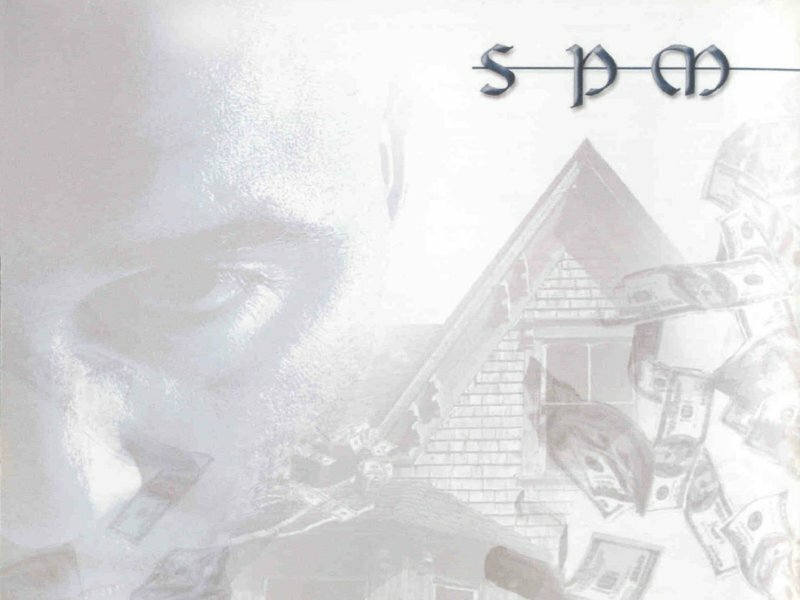 Please remember that I am NOT associated with SPM himself or the Dope House Crew. The following pages are my own personal thoughts and opinions on SPM and are not meant to denounce him in any way . Please enjoy!!! I have been a fan of South Park Mexican for a few years. I don't know what it was about his music that caught my attention. (And to think that I used to not like rap. Hmmm... ) Well I decided to dedicate a whole website to this man who I think has come a long way in his life. 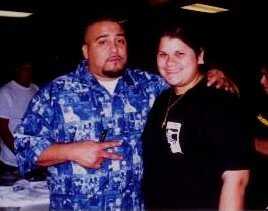 I want to give a HUGE shout-out to all South Park Mexican fans. And how can I forget my baby Carlos, Mr. South Park Mex. If you ever get a chance to see this site, hope you are proud and know that I am one of your biggest fans. Luv ya lots! Muah! Me and SPM @ Soundwaves in Houston, TX for the premiere of his album "Time is Money". Thanks to Cher for letting me use her graphics.